Wilson’s Catch of the Day - Serving organic and free range meats. 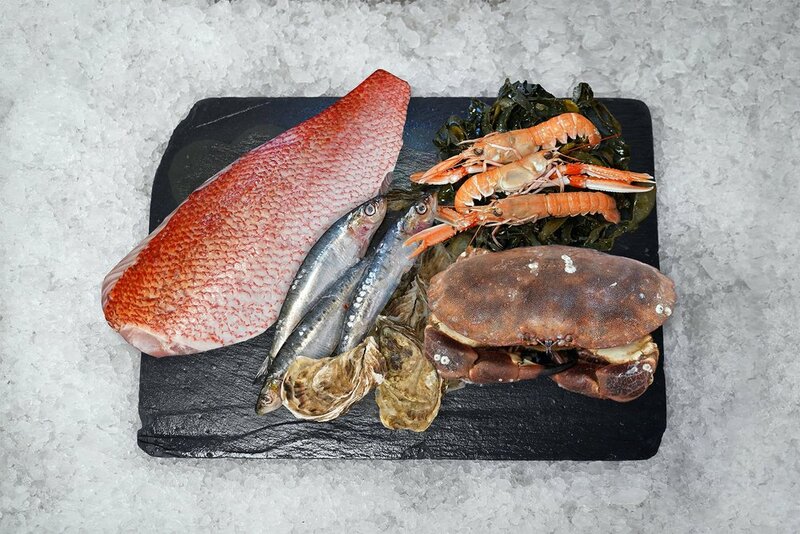 You know that we take great care in how and where we source our excellent stock of sea foods, taking years to build relationships with the right suppliers who believe in quality, sustainability and the environment. Well, we have a new partnership for our meat products, too. 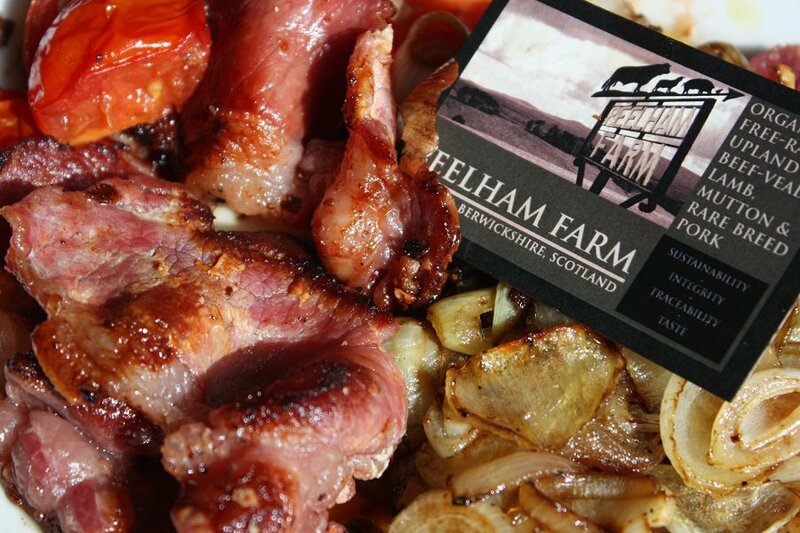 Peelham Farm in the Scottish borders are an award-winning farm supplier who follow the same principles we like to adhere to. Their 670 acre family-run farm located close to the Berwickshire Coast in the southern Scottish Borders with exquisite panoramic views of the Tweed Valley, Cheviot Hills, Lammermuirs and the North Sea, delivers sustainability, product integrity, traceability and ultimately good taste. Pop in to Wilson’s Catch of the Day in Finnieston to have a look at a selection of new meat products. All the Traditional Pork Cuts (chops, belly, fillet, leg, etc. Wilson’s catch of the Day would like to note that the supplying butchery is wheat, diary, egg and nut free. We make gluten-free and free-form sausages and burgers. Please feel free to ask us any more questions about the range of meat products we have in our shop in Finnieston.